*****UPDATED 8/13/17 This product now includes negative numbers to -20. 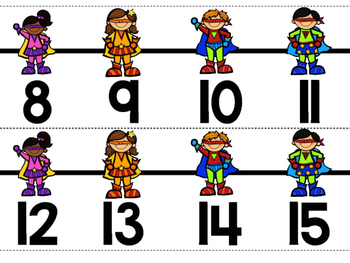 This superhero number line will add the perfect touch to any superhero themed classroom. 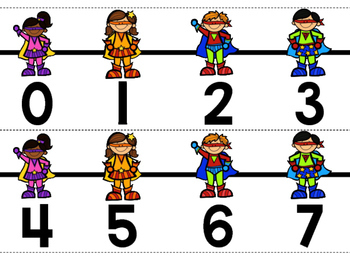 It ranges from 0-120. 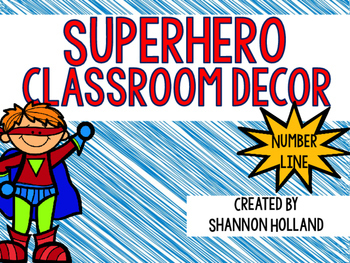 It’s a great resource for your students to use throughout the year. 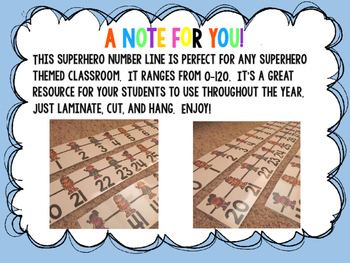 Just laminate, cut, and hang. Enjoy!